Mediplast is a world-leading designer and manufacturer of portable debudders for dehorning cattle. 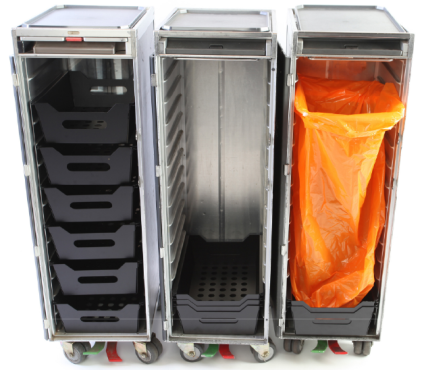 Flex-e-Bag is an innovative patented new product designed to manage onboard waste for the airline industry. Catalytic Industries designs and manufactures a range of oxidation catalysts using substraits such as metal, ceramic and alumina mat. Commercial Concepts Limited is very unique in the plastic injection moulding market in that we have many of our own patented products that were designed in-house. Our designs are based on practical solutions to problems incurred in different market segments. We have designed gas product hand tools for DIY and veterinary use to waste management systems for airlines. Our approach has always been to design products for ease of manufacture and use without compromising the look or function of the products. For sub-contract moulding we work closely with customers from the initial concept stage to ensure that we can optimise the tool design to reduce cycle times and make capital cost savings for the customer. We provide all of our design expertise free of charge to customers and this assists in bringing products to market at a much earlier stage. Our product designers have more than 60 years of collective experience and have designed products and assembly techniques for the agricultural, motor, DIY, general household, catering, airline, construction and medical industries. Do you have any questions? We will be glad to help you. Fill out the form and we will try to answer your queries asap. 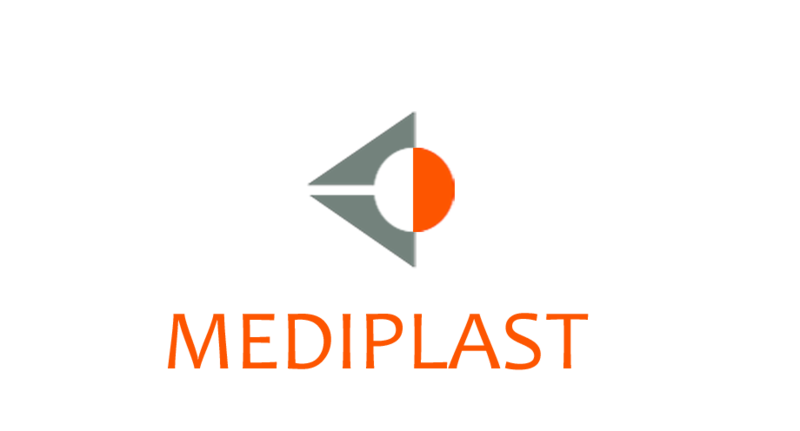 Mediplast is a world-leading manufacturer of high quality injection moulded parts. Founded in 1988, Mediplast supplies precision injection moulded components and assemblies to customers in the automotive, business equipment, healthcare and household appliance industries.